Despite a growing number of job openings, there has been a small increase in the number of Millennials hired. This is a concern considering that 82% of hiring managers agree that Millennials are more technically adept than previous generations, with more than half (57%) agreeing that Millennials are more likely to come up with fresh ideas. At the brink of their working lives, corporate loyalty is outdated for today’s Millennials, and work is now about collaboration, connectivity and mobility. The resulting rise of start-up and freelance culture creates a new crossover between residential, leisure and co-working spaces, helping to accommodate this new blurred lifestyle. This new life approach fuses work and free-time as never before and is all about finding the right life/work balance focus. Recent studies show these changing roles and priorities in the workplace are also changing Millennials' attitude towards employee loyalty. Workers are less loyal than previous generations, with more than half expecting to stay in their current job for fewer than three years. Also, freelancing remains an extremely attractive option for Millennials, citing flexible working times and locations, and the ability to choose work that is interesting to them as the main reasons for not signing a permanent contract at any one organisation. By retaining a degree of flexibility and changing jobs more often, Millennials believe they are more able to ascertain the variety of skills and experiences necessary to start their own businesses. As a result, the work environment has been changing, and flexible office/living spaces are becoming increasingly important in the 'freelance age'. For companies to stay relevant, they should aim to create spaces that are simple, inspiring and efficient, with an extra focus on culture as well as identity to maximise creativity within this freelance age. Examples of new co-live/working spaces below. SL28 is a newly opened members-only coffee shop. The space offers a sociable work environment without the staggering London rent. Designed for freelancers and staffers alike, the coffee shop offers access for a monthly fee of £10 (€14, $15), which its creators say guarantees a space with a work-friendly environment and the benefits of a convivial atmosphere. SoHo Works, the new co-working space project by The Soho House features meeting rooms, a library, post-production facilities and a design workshop. Monthly memberships include a variety of hot-desking options, guaranteed desk space with lockable storage and a secure space for larger teams of up to 10 people. Members will also be welcome at the group’s larger Istanbul and Los Angeles locations, which are set to open in early 2016. 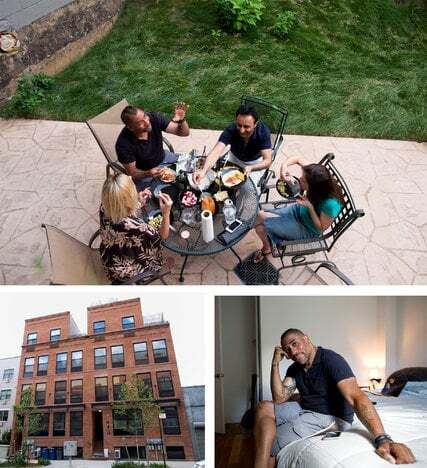 Communal living hubs with micro-apartments for young professionals. Call it the dorm-itization of New York City. Companies are throwing out 12-month leases in favor of month-to-month arrangements that allow millennials to get an apartment at a moment’s notice and even move freely between buildings in a portfolio owned by the same landlord. Young Woo & Associates, the big time development company known for its innovative plan to bring offices to Pier 57, is already toying with the concept in a rental building it owns at 509 E. 87th St., the Daily News has learned. 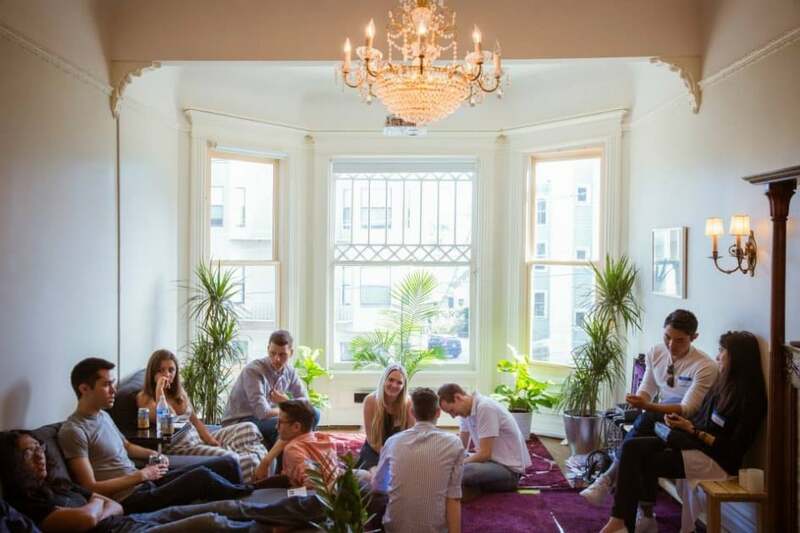 It’s leased out the top floor to a San Francisco-based company called Campus that creates co-living communities for young professionals.